Olivia quits C3D and meets Sam Berry - guest star Joshua Malina. Jack and Aaron face-off with the Livefy CEO. 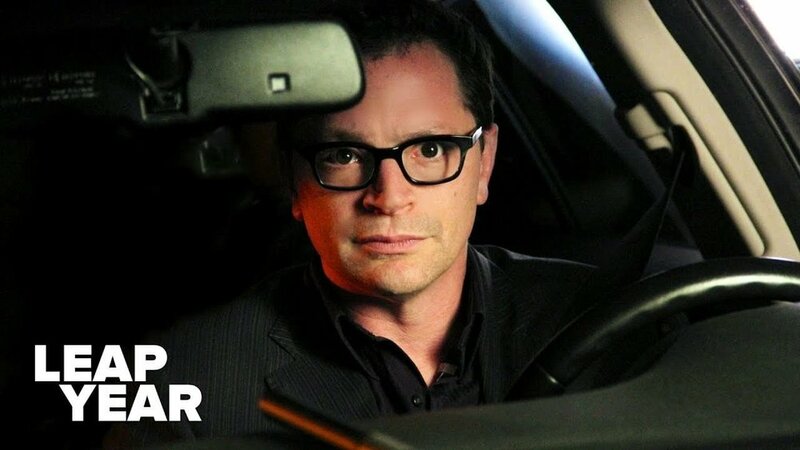 Joshua Malina behind the wheel as Sam Berry on Leap Year (S2:E3) Of All the Gin Joints.